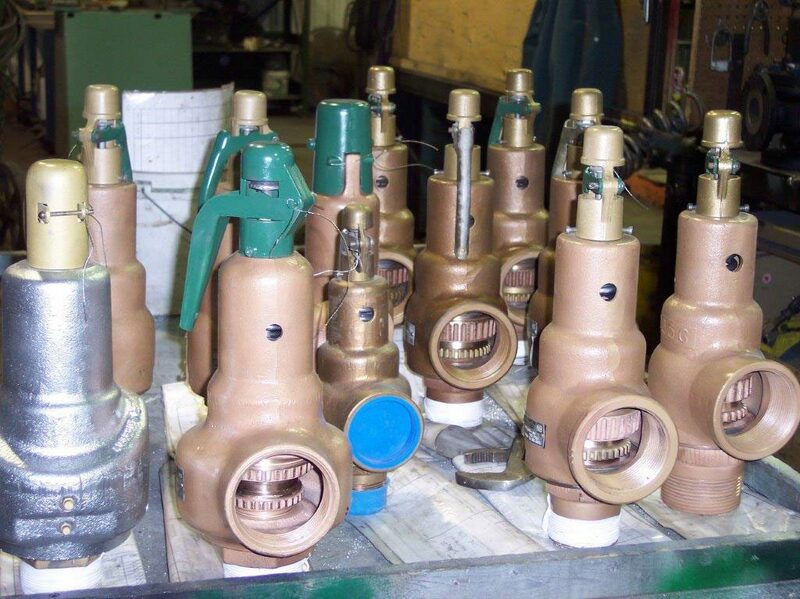 We repair, service, and test all makes, models, sizes, and types of valves, using OEM parts. 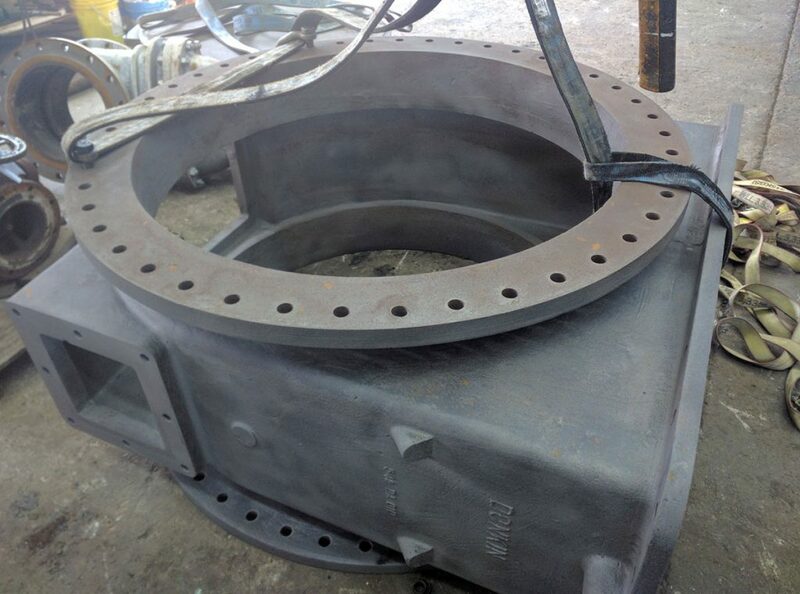 Our machining and finishing capabilities meet all customer requirements and specifications. 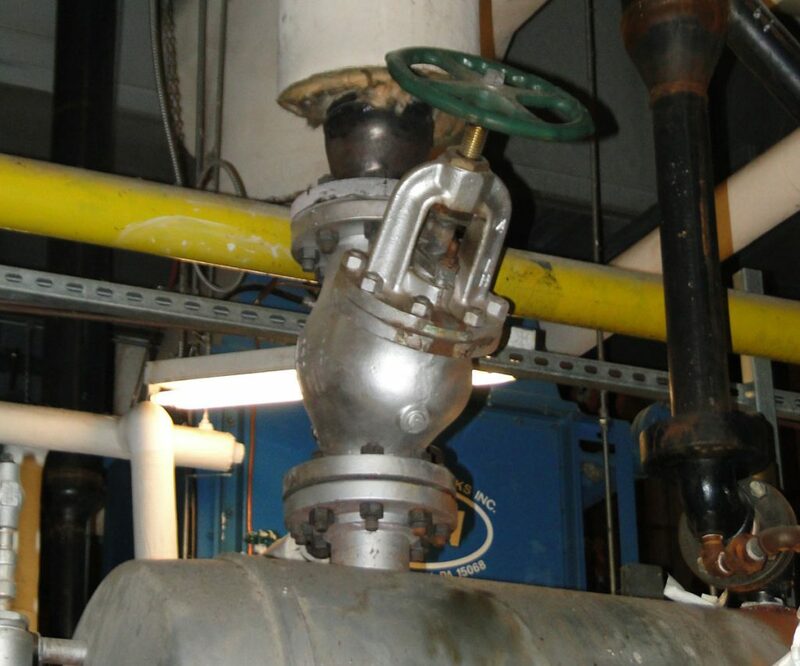 We offer valve cleaning for customer-specific applications, including oxygen, chlorine, and high purity. All service is accompanied by our one-year warranty on workmanship for all repaired and remanufactured valves. 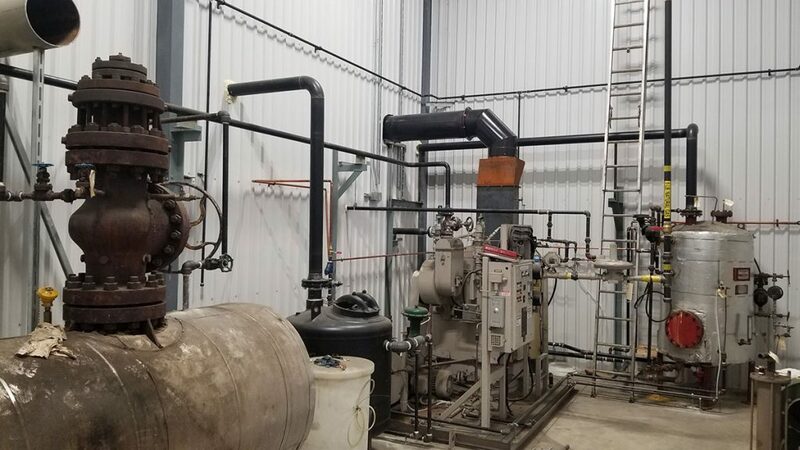 QVR can provide a proprietary valve inventory and maintenance program to ensure all your SRV and PRV are kept in accordance with current TSSA standards. 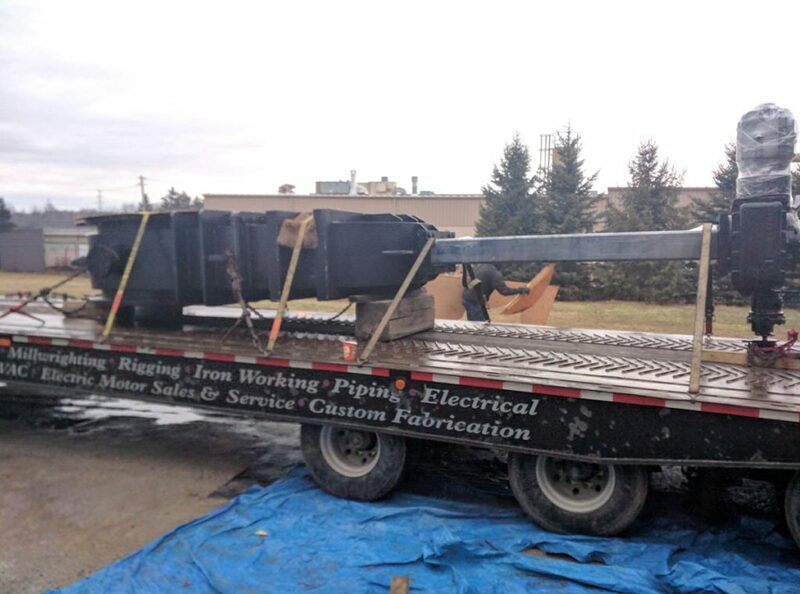 Give us a call or send us a quick email with your needs. If we don’t have what you want already, we’ll source it in no time!